The bench of justices Adarsh Goel and U U Lalit is of the view that the work towards installing CCTVs in courts and tribunals is not happening at the desired pace. The bench yesterday sought a status report from the Centre on the work done till now. 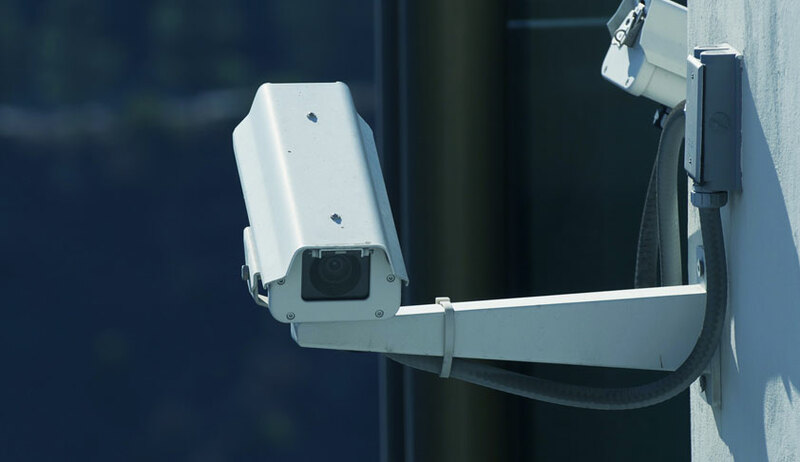 “Look, We would like to first see the response of the pilot project of CCTV installations in trial courts and tribunals and only then would look for the possibility in high courts and the Supreme Court. Why such a callous attitude towards this issue. This is a serious issue. You file status report of CCTV installations in tribunals by next date of hearing”, the bench told the Centre’s counsel. The bench appointed senior advocate Sidharth Luthra as amicus curiae to assist in the matter. Additional Solicitor General (ASG) Pinky Anand had on November 23 submitted before the Supreme Court bench of Justice Adarsh Kumar Goel and Justice UU Lalit the status report on the compliance with the order dated August 14 of the same bench regarding the the installation of CCTV cameras in all subordinate courts across India.